Growing up with eczema and allergies makes you pretty desperate to figure out a way to combat the dreaded itch and skin inflammation. Over the years, I heard natural allergy relief suggestions ranging from specific odd-sounding herbs to eating honey or even pieces of honeycomb from a local beekeeper. We all have different physiologies, so the truth is, these remedies may work for some, but not others. I also found some studies associated with some of the more popular ones, so that you can print them out and show them to your doctor. Stinging nettle for allergies...does it work? I had severe eczema on my hands a while back and drank this stinging nettle tea after steeping it for a few minutes. Within ten minutes, I felt a bit of relief and it minimized my need to scratch. I also applied the teabag to my rashes although that doesn't seem to work as much as drinking it. 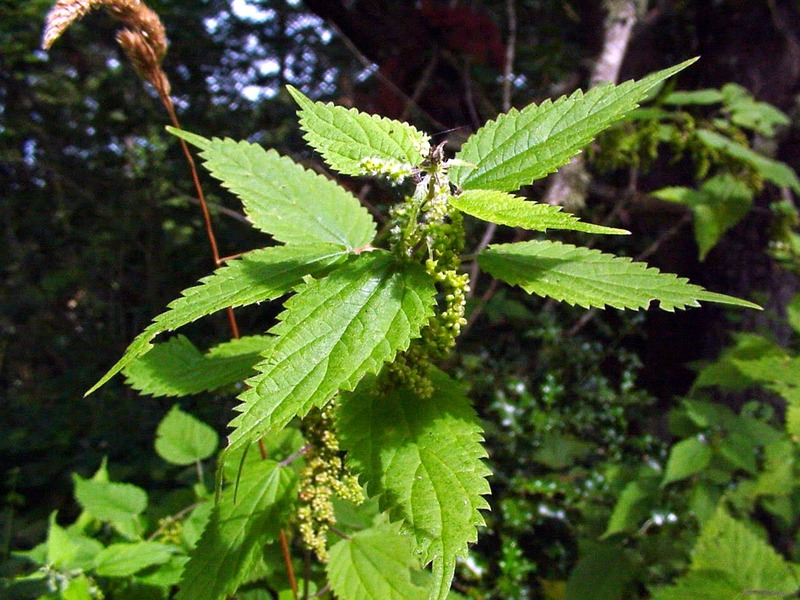 It is important to talk to your allergist before taking this herb since it can cause allergic reactions in people sensitive to stinging nettle. I was fine with it, but everyone reacts differently so please be cautious. 2. 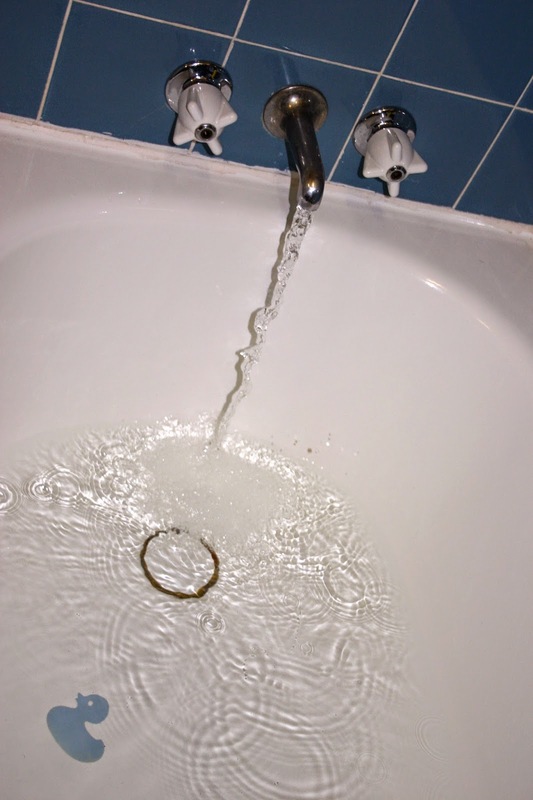 Tea Tree Oil: Alternative to Bleach Baths? In the past two or three years, bleach baths have become widely recommended as a treatment for eczema in doctors offices worldwide. The idea is that those of us with eczema have a much higher percentage of staph on our skin than the general population. The waste of the bacteria aggravate eczema and itching so the premise, is that by getting rid of the bacteria to begin with, there are less reactions. It was suggested to me by my doctor, whom I usually follow diligently. He assured me that the toxicity levels are nothing to worry about and that its basically like swimming in a chlorinated pool. I'll be the first to admit, I am stubbornly weary when it comes to the possible long-term effects of chemicals that can kill when ingested, which made me embark on a mission to find something comparable that was also natural. What are the long-term effects of bleach baths? For a more natural allergy treatment, enter tea tree oil. Tea tree oil is a volatile oil which is so strong, it can actually burn and irritate the skin. However, when added to body wash or bath water, it acts as a natural antiseptic and studies found it kills not just staphylococcus bacteria but MRSA and other antibiotic-resistant viruses and superbugs. Tea tree oil also kills fungus at higher concentrations. In other studies, the tea tree oil is added to the wash at a 5-7% solution to kill staph. I add it to my body wash at two drops for every cup. I have dotted it (literally just a touch) on pimples during breakouts and have also used it for flossing; it reverses gum disease negating the need for those expensive deep-cleanings (scaling) at the dentist! The oil is toxic (but not as toxic as bleach) so it is important that you spit it out and never go using it for internal infections; it is for external use only. My favorite brand to use is Desert Essence Organic Tea Tree Oil, 0.5 Ounce but there are many on the market; just make sure it is 100% pure. As with any treatment, be sure to talk to your doctor before proceeding, and do a skin test using one drop in a half cup of water on your hands before covering your entire body with it. There seems to be a folk remedy rumor going around that taking a spoonful of honey every day is an effective natural allergy treatment for pollen allergies. Is this true? There is a 2011 study that CONCLUDED a significant decrease in pollen allergy symptoms by taking birch pollen honey or a bit of birch pollen added to honey (possibly using granules?). There was also a significant decrease in the need for antihistamines. I tried looking for birch pollen honey with hardly any results, but I did find YS Organic Bee Farms CERTIFIED ORGANIC RAW HONEY 100% CERTIFIED ORGANIC HONEY Raw, Unprocessed, Unpasteurized - Kosher 32oz , which I am crossing my fingers is the way to go. I also noticed that raw honey does not have that golden color; it is actually more whitish with a tinge of yellow or gold (since pollen is white or very light in color). I will be starting with 1/2 TBS before bed then increasing to 1 full TBS if all goes well after 24 hrs. Remember, you likely won't feel relief right away, just like allergy shots, the raw honey remedy takes time, usually about a month to really notice effects and must be continued daily for several months. (UPDATE: 1 Tbs caused a very itchy, flaking mouth and usual pollen reaction so I decreased to 1/2 teaspoon and will increase after a week to a full teaspoon then go up from there.) Once again, always speak to your doctor before trying this or other treatments. Another route, which some say is most effective for pollen allergy is to find local beekeepers within a 25 mile radius; you can do this by searching Google for beekeepers in your area. This way, you will actually get exposed to the main pollens in your surrounding area, since pollens differ depending upon location. 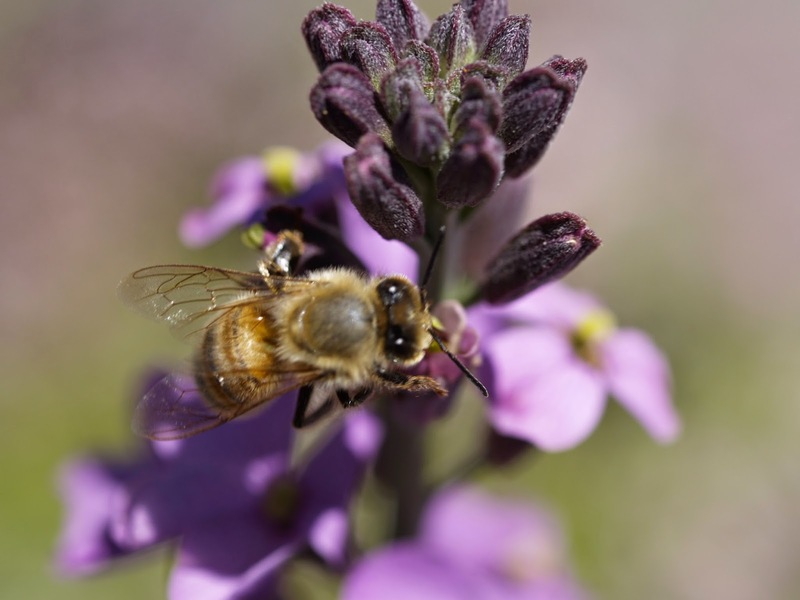 Most beekeepers will have websites where they sell the honey and sometimes even local pollen. I plan to try this once I finish my jar of organic honey which I spoke of above. If you decide to go the granule route, make sure to start slow, since allergies can mean anaphylaxis for those who are particularly sensitive to pollens. This means one granule only, dissolved under the tongue and increase to two after 24 hrs if you have no reaction...until you get to recommended dose. The same goes for local pollen and never, ever give to children unless recommended by a doctor. There was one report where an adult took a whole teaspoon of the granules and ended up in the ER for anaphylaxis! You have to remember the granules are pure pollen, so they are highly concentrated, not like the honey. As with anything you ingest that you are unsure of, keep your allergy meds and epinephrine shot nearby just in case!